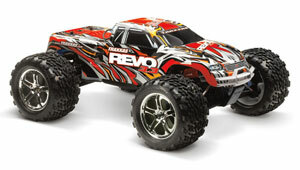 The Traxxas Revo 3.3 takes all the award-winning innovation engineered from the Traxxas Revo 2.5 and takes it to another level of power and speed. 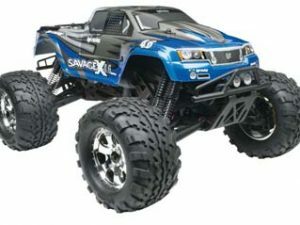 Compared to the Traxxas TRX 2.5, the TRX 3.3 Racing Engine delivers 60% more peak horsepower along with an incredible boost of nearly 50% total increased horsepower. 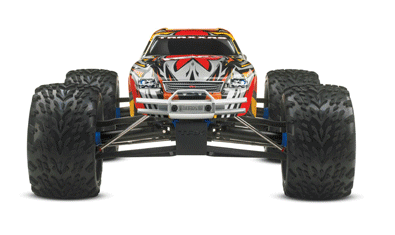 The Traxxas Revo 3.3 is upgraded with enhancements to harness the extreme power output including 30mm of additional chassis length, a chassis brace for increased engine mount strength, and tighter suspension with installed progressive 2 rockers. 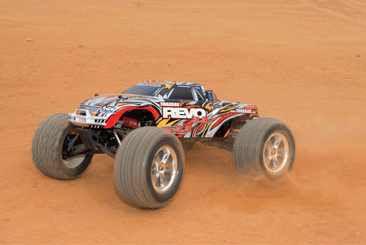 There’s also a wide ratio two-speed inside the transmission that takes full advantage of the TRX 3.3’s massive power curve for top speeds beyond 45mph! 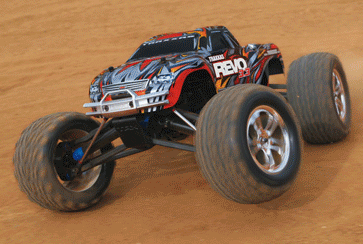 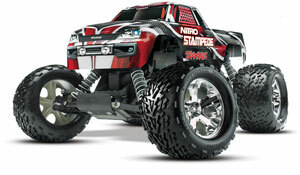 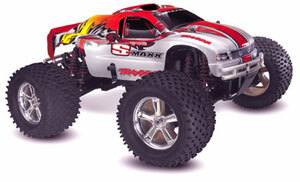 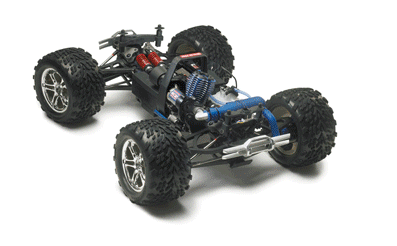 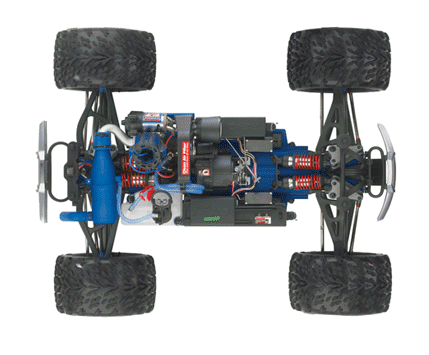 The Traxxas Revo is designed to accept the optional center differential and rear brake kits for ultimate track tuning.